Your gutters work hard protecting your home. Without gutters redirecting water, your structure and foundation would erode away and incur major water damage. Keep your home safe with professional gutter cleaning and repair by the experts! 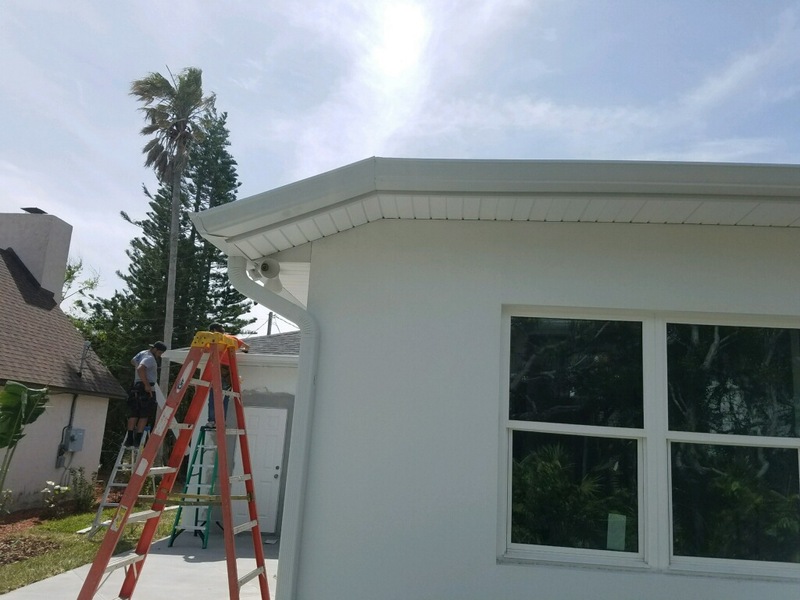 We offer gutter installation, seamless gutters, and leaf guard installation. 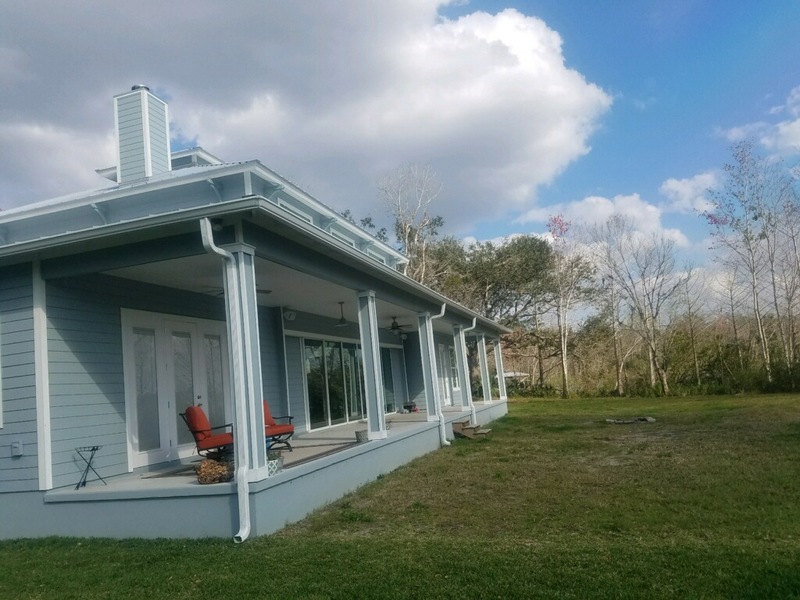 Some of our other services include: Gutter Cleaning New Smyrna Beach, FL 32169 Gutter Repair New Smyrna Beach, FL 32169 Commercial Gutter New Smyrna Beach, FL 32169 Residential Gutters New Smyrna Beach, FL 32169 Rain gutters and downspouts need to be cleaned and inspected regularly to work properly. 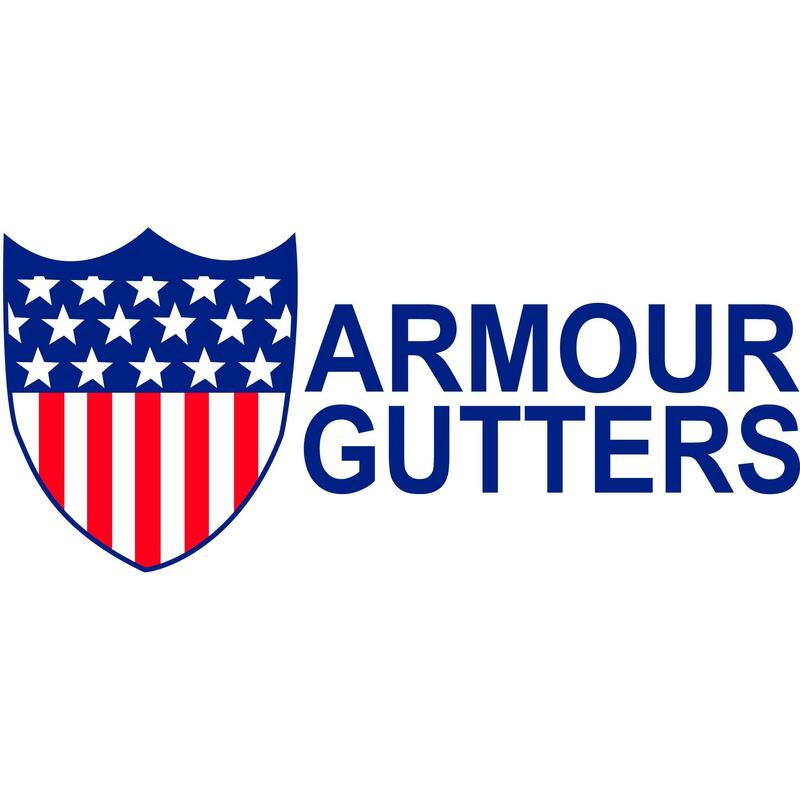 The professionals at Armour Gutters, LLC eliminate the hassle of gutter maintenance and will ensure your property is protected. 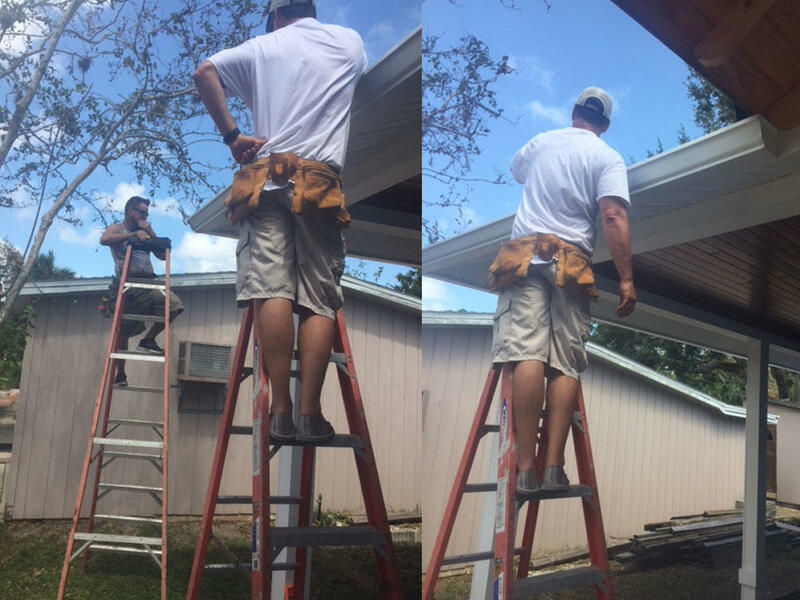 Call today for gutter replacements, house gutters, and rain gutter installation.